When you have a big, blank wall to fill, your first thought may be a gallery wall. There’s nothing wrong with that, but sometimes it’s nice to break up all of that flat framed artwork with something different. Enter baskets, brackets, paint-dipped objects, wall sculptures, special paint effects and more. 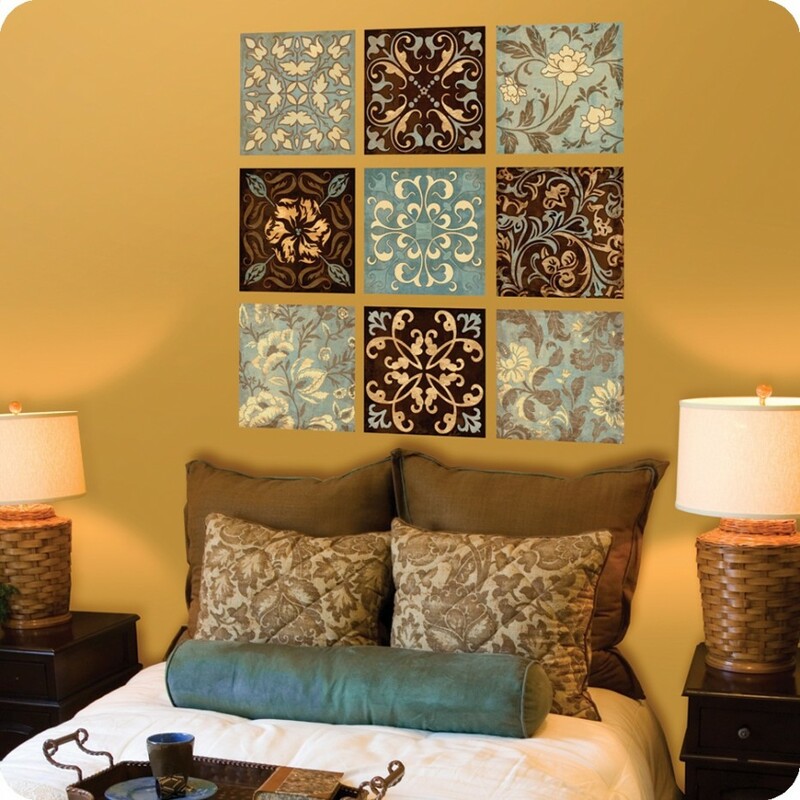 Check out 30 Wall Decor Ideas For Your Home. Now might be a good time to turn your thoughts back to those wall decorating ideas you had in mind before the kids broke up from school and your plans got derailed with busy summer-time activities. It’s easy to update living areas by putting a fresh coat of paint on your walls and paint doesn’t have to be just a solid color anymore. 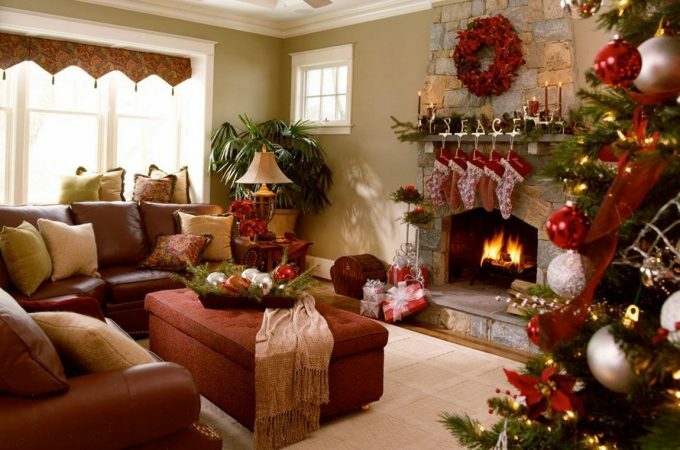 There are also all kinds of faux decorating techniques you can try such as sponging, ragging, faux marble, faux wood, faux animal prints, just to name a few. Hand painting a wall mural or a faux scene is another creative wall decorating idea to add originality and interest to your walls.